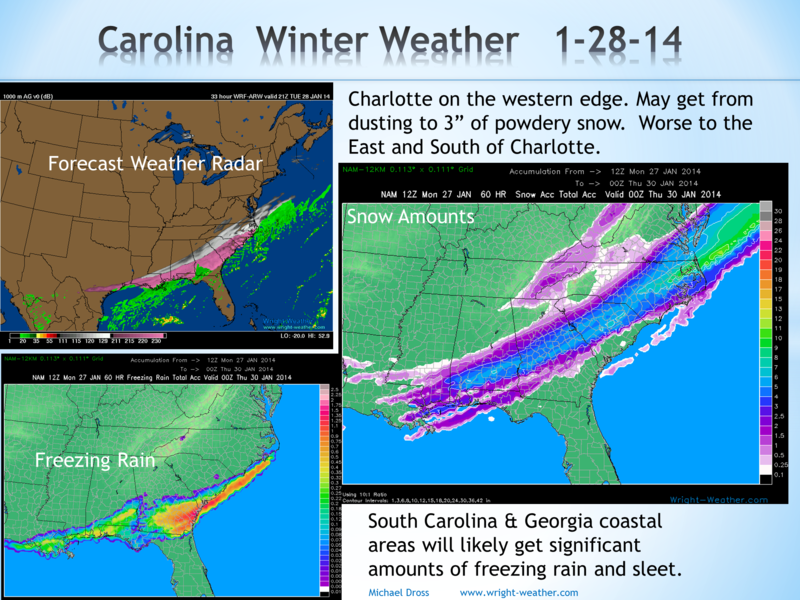 In preparation for these and other expected increases in weather processing volume, we have been adding additional computing hardware to handle this data increase. Using redundant Enterprise HP Proliant hardware in a 24/7 staffed SAS-70 Tier 1 Data Center, ensures we will be ready to handle the next generation of weather data. 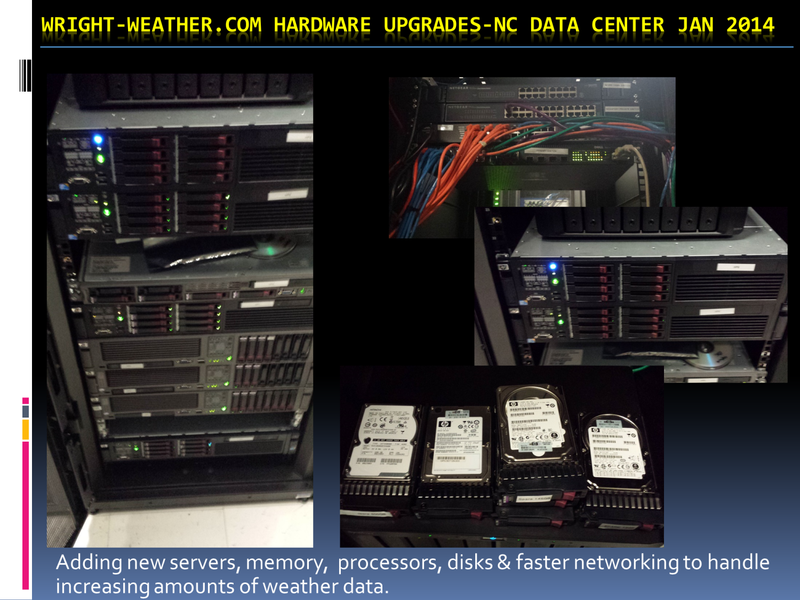 Below is an image of a few of the servers & equipment that deliver Wright-Weather.com products to you.